Everyone has a least one or two tucked away in the dark recesses of their closet — old sweaters that, for whatever reason (ugly, too small, too big, a few moth holes, etc. ), have not been worn for years. But instead of hanging onto those neglected garments as a reminder of your lack of style, they could go on to make a real difference in the life of a shelter dog right here in Danbury! 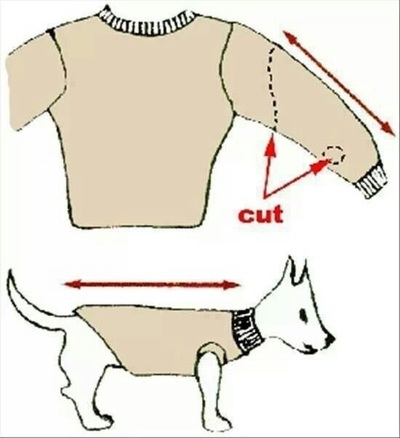 A single sweater can be used to make three separate dog sweaters. Here are some helpful instructions for upcycling sweaters for larger dogs, and instructions for upcycling sweaters for smaller dogs. I can barely sew on a button, but I can organize a donation drive to help dogs! 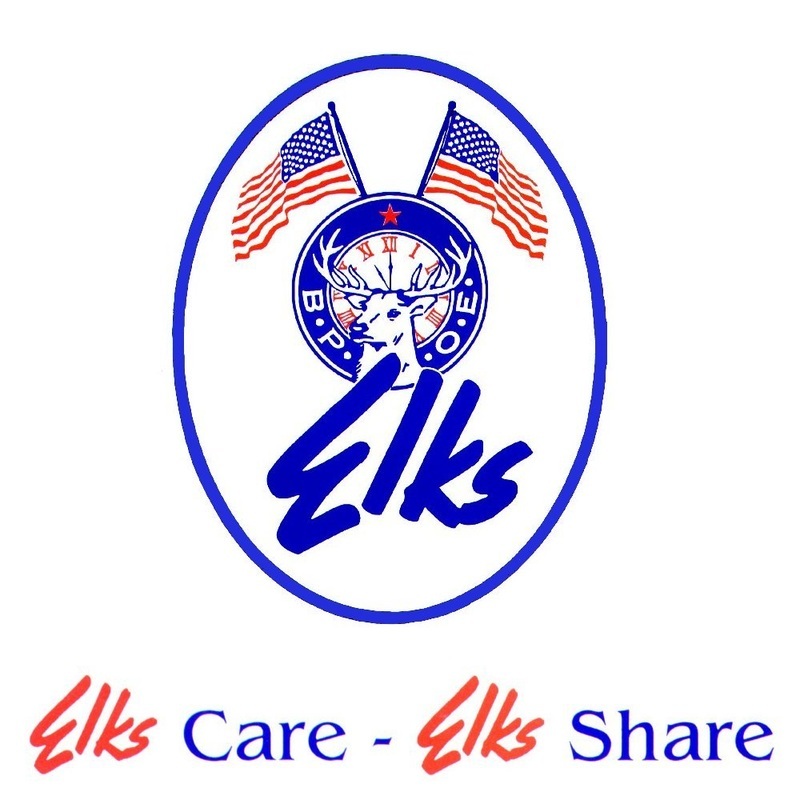 As Public Relations Committee Chairwoman of the Danbury Elks Lodge I am organizing a Donate for Dogs Drive held now through December 31. 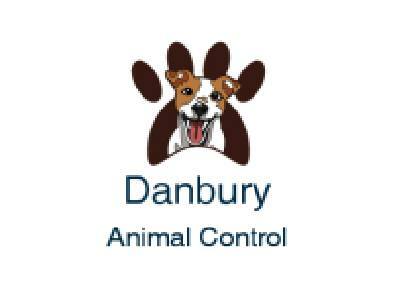 All donations will be made to Danbury Animal Control, and if we get a lot of donations (hopefully!) I will donate them to other local animal shelters based on their needs. Treats - jerky, small biscuits, etc. 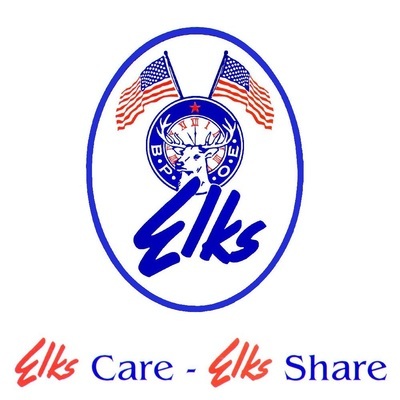 Danbury Elks Lodge, 36 Sugar Hollow Road (Rt. 7) Danbury, CT 06810 (Lodge Hours vary, but it is open most evenings) - a donation box will be there Dec. 5 through Dec. 31. 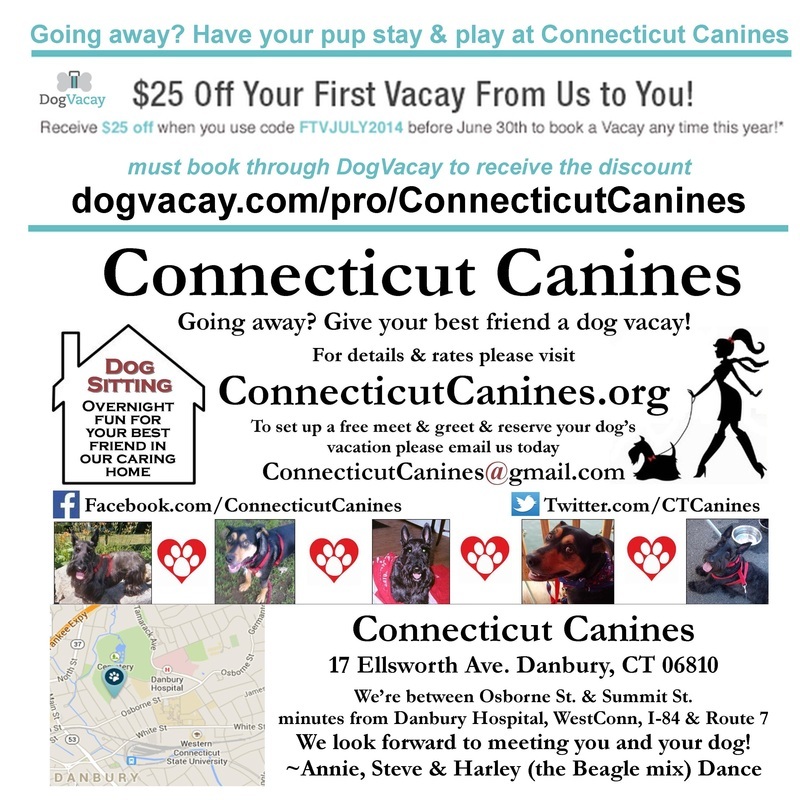 Connecticut Canines, 17 Ellsworth Ave. Danbury, CT 06810 - Ok to leave on front porch, but it would be best to let me know ahead of time - email ConnecticutCanines@gmail.com or call 203-216-9366 - donations accepted through Dec. 31. Don't have a sweater or item to donate? Make an online monetary donation. All donations may be tax-deductible (please consult your tax professional). 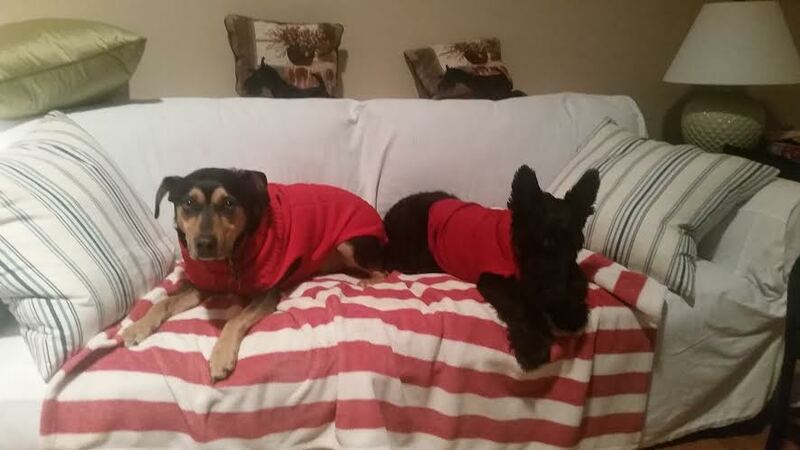 Thanks to Dodo.com for the great sweaters idea! Check out past Dances with Dogs blog posts here. ​Follow us on Twitter and Like us on Facebook. 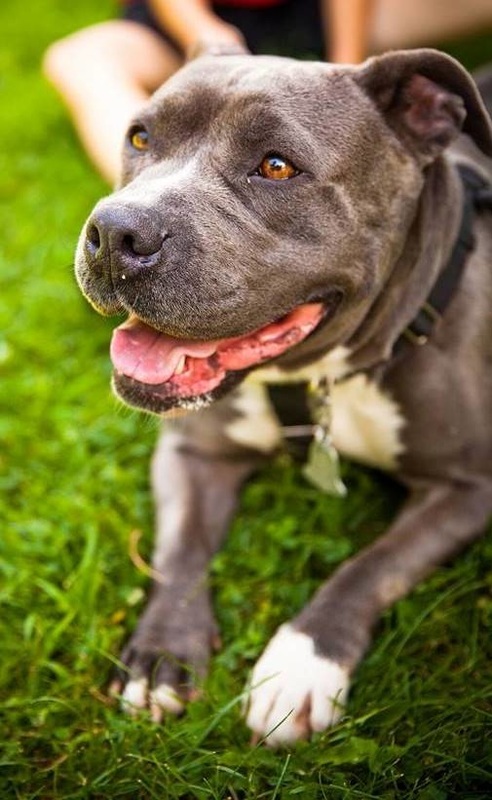 We love dogs here at Connecticut Canines for countless reasons! Here's some why we love dogs. We love people too...but dogs have a special place in our hearts. If you're a dog lover we bet you feel the same way. Let’s face it, there’s many reasons why they say DOGS are man’s best friend…don’t worry, your secret is safe with us. 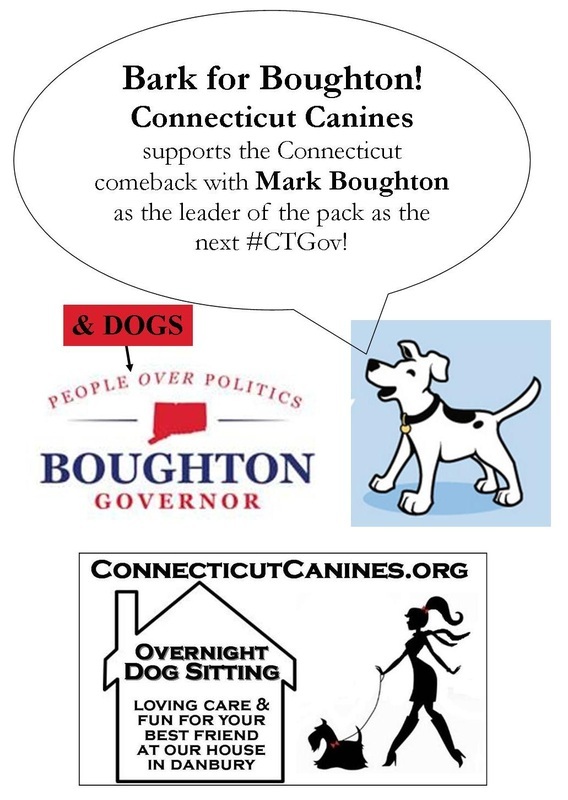 We may be biased here at Connecticut Canines. Check out the 14 reasons below. Do you have others to add? Tell us in the comments or on our Facebook page. No pet parent wants to think about having a pet emergency, but being prepared can make the situation easier for everyone involved. Have a plan, prepare a first aid kit, and with any emergency consult your veterinarian right away. 1. If your pet is bleeding, stay calm: Stay calm and figure out the source. Blood in urine could mean a urinary tract infection. 2. Treat open wounds or bite marks: Use a clean cloth to apply pressure while transporting your pet to the vet. 3. Comfort your pet during seizures: Keep your hands away from your pet's face. Remove sharp objects and furniture, and calmly reassure your pet. 4. Prevent and protect from heat stroke: Put your pet in a tub of cool water or apply wet towels to your pet's paws. 5. Ease an allergic reaction to a bug bite: Less severe cases can be treated with antihistamines and anti-itch sprays. 6. Treat painful, injured nails: Painful nails that have been cut too short can be treated with clotting gel. You or someone you know may be interested in this, especially now that it's summer - but the offer is good for anytime before Dec. 31, 2014! 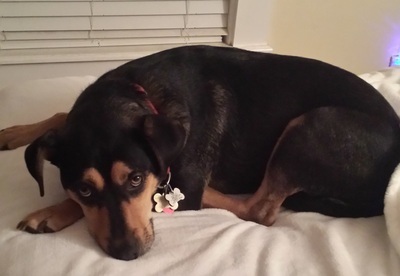 Attn: pet parents - Going away, or want to be without your pup for a night (or two, or three)? 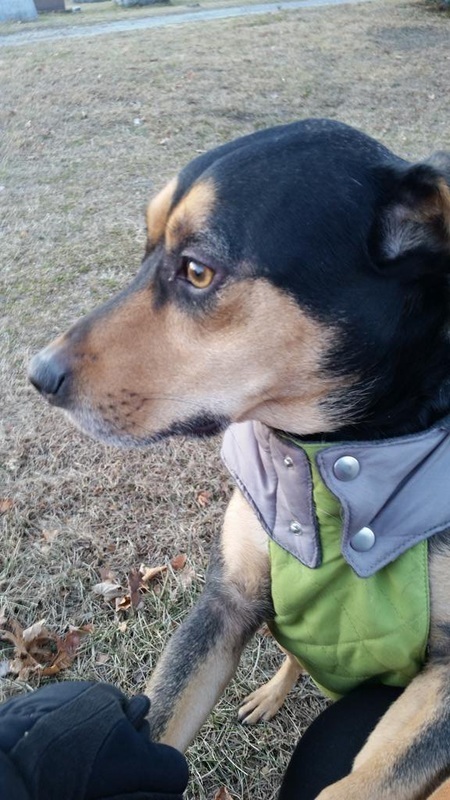 Have your dog come stay & play at Connecticut Canines with resident dog Harley, a friendly Beagle mix & DAWS: Danbury Animal Welfare Society alum! I recently saw this ASPCA list that's very helpful for pet parents. 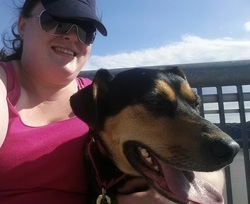 I've adapted it for Connecticut Canines pet parents- keep your furry friends safe! In 2013, the ASPCA Animal Poison Control Center (APCC) in Urbana, Illinois, handled nearly 180,000 cases of pets exposed to toxic substances, many of which are everyday household items. Read on to learn more about common household items that resulted in frequent calls to APCC, and find out why they’re so dangerous to our furry friends. The ASPCA handled 24,673 cases regarding human prescription medications in 2013—the top offender for the sixth year in a row. 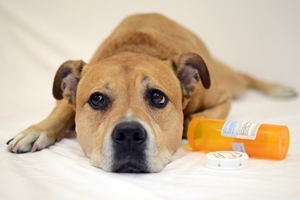 The top three types of medications that animals were exposed to include: heart medications, antidepressants and pain medications. Many instances of exposure occurred when pet parents dropped their medication when preparing to take it, and before they knew it, Fido had gobbled the pill off the floor. Insecticides are used in the yard, home and on our animals, and nearly 16% of all calls to the poison hotline in 2013 were related to insecticides. Always read the label before using any insecticide on your pet, in your home or in your yard. Over-the-counter human products, such as acetaminophen, ibuprofen and herbal supplements, accounted for nearly 15% of calls to the APCC in 2013. Many of these products are tasty to pets, and some can be life threatening if ingested. The call center fielded nearly 17,000 calls about general household products in 2013. Household toxins range from fire logs to cleaning products. 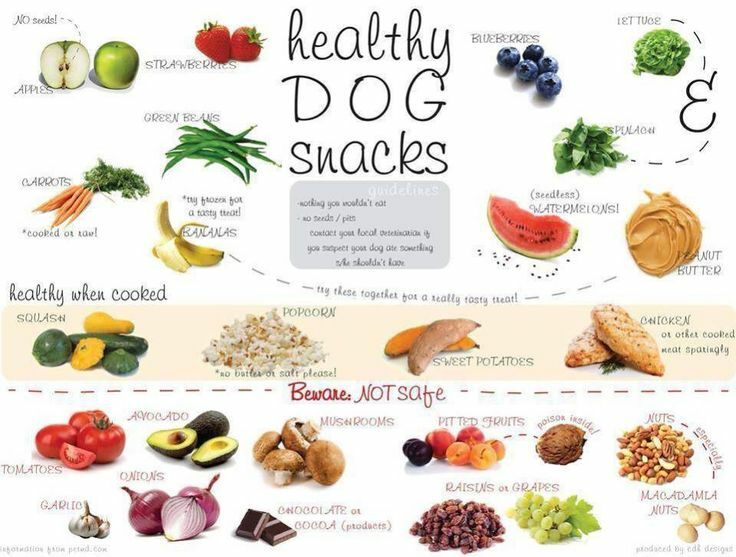 Human foods are often appealing to pets, especially dogs. In 2013, people foods clocked in as the fifth most common pet poison. Pets can get themselves into serious trouble by ingesting onions, garlic, grapes, raisins and the sugar substitute xylitol, among other common food items. 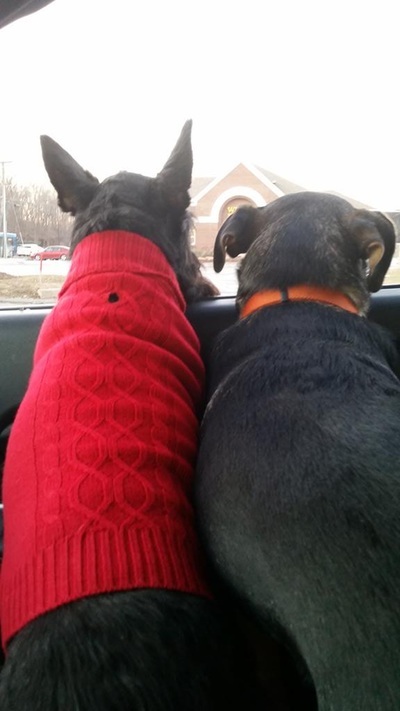 Check out the full list of the top 10 pet toxins of 2013. Remember: if you suspect your pet has ingested something poisonous, please contact your veterinarian or the Animal Poison Control Center 24-hour hotline at (888) 426-4435. Check out our services & rates for details, available 7/days a week. A best friend is like a four leaf clover, hard to find and lucky to have! 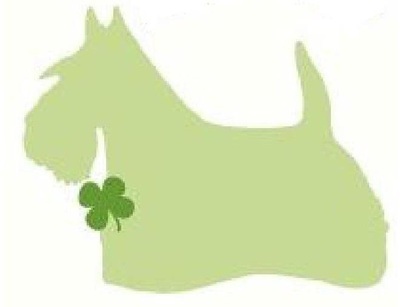 Wishing you and yours a very Happy St. Patrick's Day! Going away soon this spring? 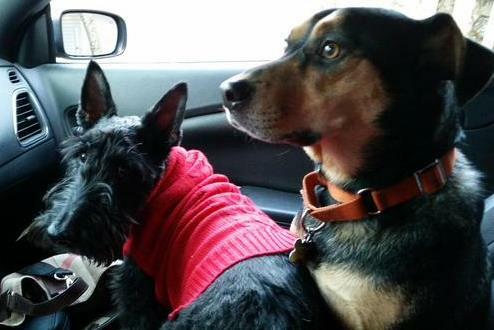 Give your pup a dogvacay! 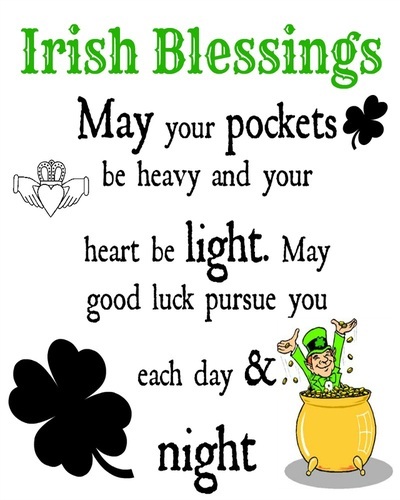 Irish eyes are smiling - but be careful! First, keep all party fare away from Fido and Fluffy. 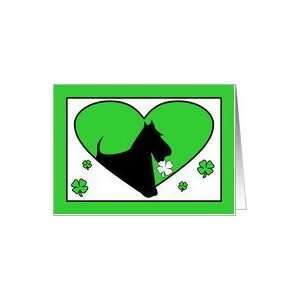 The food and alcohol humans typically enjoy on this day is very unlucky for your pet. Typical St. Patrick’s Day fare – especially corned beef - is high in salt, which can inflict gastrointestinal distress (such as vomiting and diarrhea) to neurologic issues, ranging from depression and possible seizure. Alcohol is even worse. It doesn’t take much to a dog or cat to get alcohol poisoning, since they’re so much smaller than us. Keep alcohol away from your pets at all cost. If you’re throwing a party, make sure your pet has a “safe room,” away from the crowd. I can’t believe I’m about to write this but if you’re going to dye your pet’s fur, be sure you use a pet-safe or pet-specific hair coloring. If you’re putting a costume on your pet, be sure it fits properly and it doesn’t obscure vision or breathing. Also make sure there aren’t any small costume pieces that Fluffy or Fido can nibble on. Finally, watch out for drunk drivers. 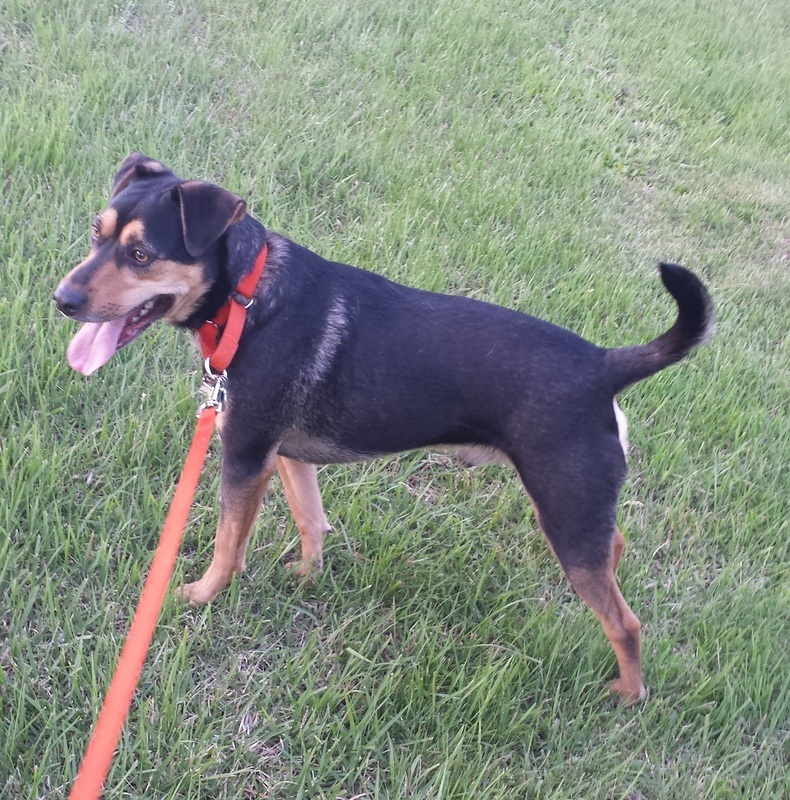 Make sure your pet wears a light-up or reflective collar. Make sure your dog is on a leash and your cat stays indoors. Stay warm - St. Patrick's Day is coming, then spring! Going away? Give your pup a dogvacay! Best Buds and Puppy Bowl - what a night! Puppy Bowl or Super Bowl?! No contest. 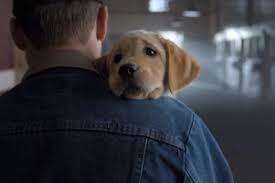 Although we did want to see the Budweiser Super Bowl ad "Puppy Love" aka #BestBuds - thank goodness they posted it on Twitter. 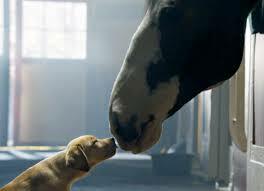 What a tearjerker, very cute, see it here. 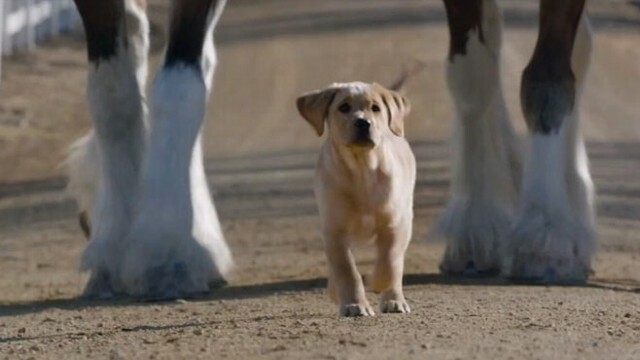 The Budweiser Puppy even got his own Twitter name, @BudweiserPuppy after tweeting incoherently on @Budweiser. Did you know that our Beagle mix Harley's full name is Harley Budweiser Dance. Yep, he's a long lost cousin of the Budweiser Puppy's...and Steve likes Budweiser. Did you see any of the other ads? Any faves? You can see them all here. Forget the Super Bowl, we had a great time watching Puppy Bowl X on Animal Planet. Did you have a favorite? 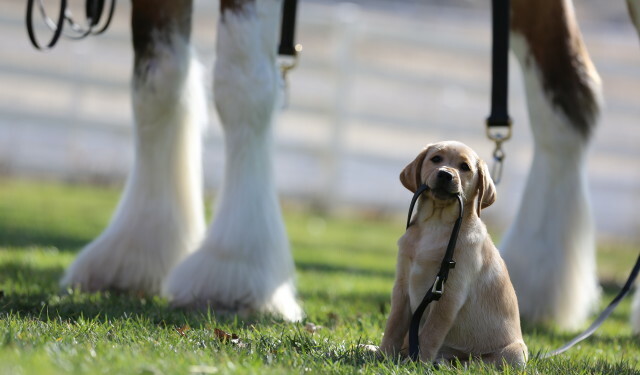 Check out some great coverage of the Puppy Bowl, including an overview, fantasy sit/start advice, and what it takes to become the top dog.